A very, very good thing. I can honest to goodness say it’s a good thing now that I’ve discovered what really goes into a margarita because up until about 2 years ago, I couldn’t stand these super salty, ridiculously crappy sweet and sour mix/well tequila laden cocktails AT ALL. If I drank one I knew the next day I would have a little something I like to call “Hangover Heartburn”. It’s where a migraine meets acid reflux and has a baby. The only cure for it is a shot of antacid with an ibuprofen chaser. Welcome to 30, you old so-and-so. I’ve saved you a seat right here next to me. It wasn’t until I had my first real, honest to goodness margarita from real ingredients that I conceded that margaritas didn’t have to be happy hour nightmares dressed up in weird little umbrellas and maraschino cherries. They are actually made out of lime juice, sugar, tequila, triple sec, and ice. No blending. No sweet and sour mix. No tequila out of a fountain squirter. Just simple and recognizable ingredients. Now, why this isn’t done everywhere, I don’t know but it should probably be a law. Up until I found my holy grail margarita cantina/recipe, I just stuck to what I knew as the best tequila cocktail known to man: The Paloma. You may not know what a Paloma is so let me brown-girl-break-it-down for you: A “paloma” is the most popular tequila-based drink in Mexico. 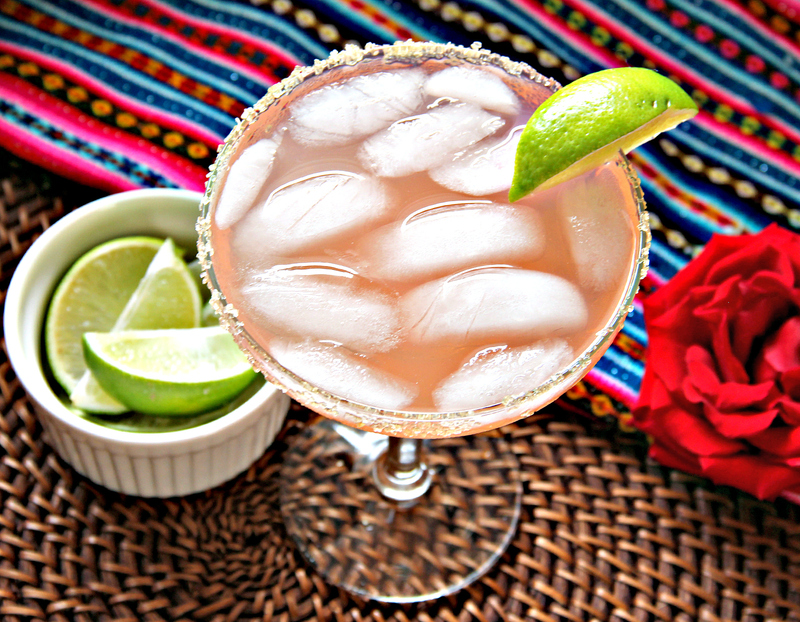 It’s similar to a margarita in that it contains tequila, lime juice, and ice. However, what sets the paloma apart is one special ingredient: grapefruit. you can keep it all crafty-hipster-farm-fresh-foo-foo and use fresh squeezed grapefruit juice, sugar or simple syrup, fresh lime juice and top it with a floater of club soda. I like to think I’m about a 3 on the fancy-pants scale when it comes to palomas and about a 9 on the snobby-hipster scale when it comes to margaritas. I’m secure enough to admit this but you may not be so I have married my two selves to make this poor man’s margarita/rich man’s paloma margarita mashup recipe for you. Now go put away the antacids but leave out that ibuprofen…you may need it after a couple of these bad boys. This entry was posted in Beverage, Boozy, Mexican. It’s a new year & that means new kitchen adventures! I took more than a little break since last year because so much has happened! Between weddings, graduations, tons of catering jobs, moving to a new city, finding a new house, and starting up my business in this new town, my poor little blog went to the wayside. Poor ‘lil .com. I’m sorry. But I promised myself that I would attend to my neglected blog & finally download all these photos of deliciousness I have been making these last couple months because you know I didn’t stop cooking & creating recipes! 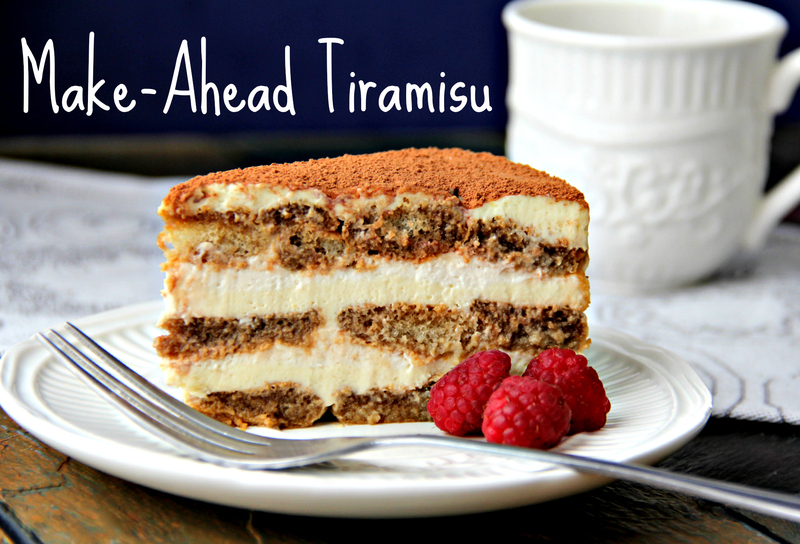 The first on my list: Make-Ahead Tiramisu. While this Make-Ahead Tiramisu may NOT be a traditional tiramisu, it IS super simple to put together and perfect for gatherings & potlucks because well, you make it ahead of time so there’s no rushing on the day of! One to two days later, the tiramisu has had enough time to let the flavors mingle and just the right balance of rich sweetness. OK, so let’s just get this out of the way: I’m not a coffee fan. I know, I know…In this world of frappu-fancy-ccinos, a person who doesn’t like coffee might as well be put on the “no fly list” but I can’t help it. That stuff is usually bitter and my mouth hates me a little whenever my brain forgets that I don’t enjoy the stuff. When I took my first bite of this dessert I have to admit, it wasn’t a game changer. The cream was kind of bland and the espresso tasted exactly what I thought it would taste like. Bitter. I had kind of given up on it but decided to cover it and wait the recommended 24 hours before I judged. Now, I don’t really know what happened after the 24 hour mark, but I’m pretty sure it involved some unicorn-type magic because what tasted like a bland yet bitter cookies and cream cake, now tasted like pure friggin’ heaven. The bland cream had somehow, amazingly, become sweet and the bitter ladyfingers had turned into a kind of mocha flavored cookie. This entry was posted in Boozy, Cakes, Coffee, Dessert, italian. Have I told you that I’m getting married…in 10 days?? Have I also told you that I’m not your typical bride?? Like, the kind of bride that doesn’t have decorations yet kinda bride. that stuff is just not cutting it. & since crack is whack & I like keeping my teeth, I decided to upgrade to coffee. The problem: I don’t like the taste of coffee…like, at all. a.k.a. 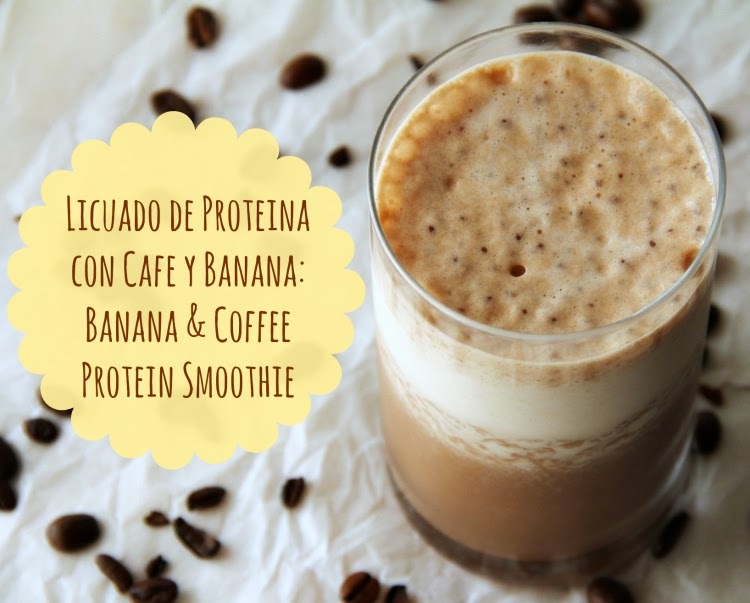 Licuado de Proteina con Café y Banana! 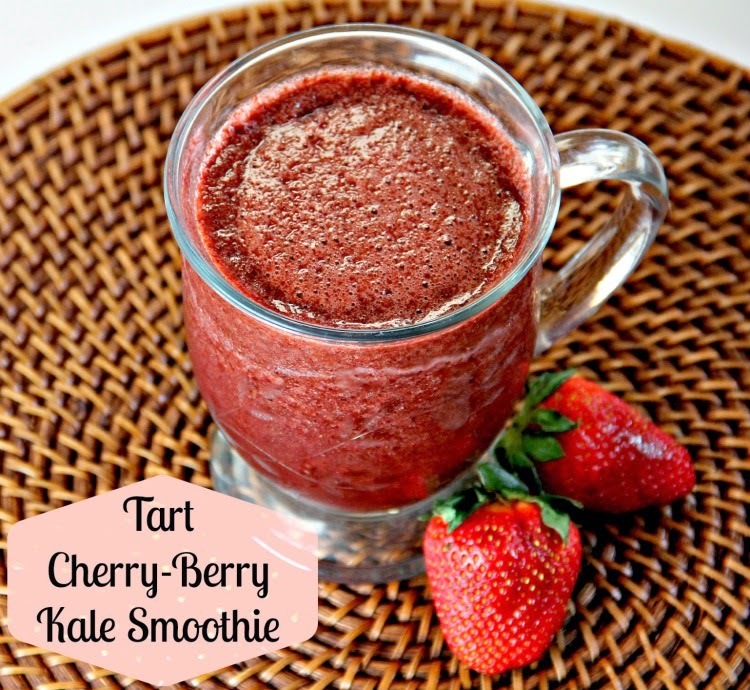 This entry was posted in Breakfast, Brunch, Coffee, Drink, Healthy, Smoothie. Other than put mustard on my sandwiches, I can’t say I have much use for it. & dismiss it as something “I kinda only like on sandwiches”. I swear one bottle lasts me a year…& yes, that is still safe to eat. It wasn’t until I ate at a restaurant out of town that I realized the awesomeness of mustard on chicken. The chicken I ordered was lightly breaded & pan fried until slightly crunchy. It was swimming in an intensely decadent fatty-fat-delicious mustard cream sauce & topped with what looked like melted butter. So yeah, it was trouble. 800+ calories later, it was so NOT OK. But I don’t want you to miss out on having some mustard chicken goodness for yourself so I took all the flavor while cutting out some of the guilt to make this original 800 calorie dish into a new low fat 200 calorie meal! 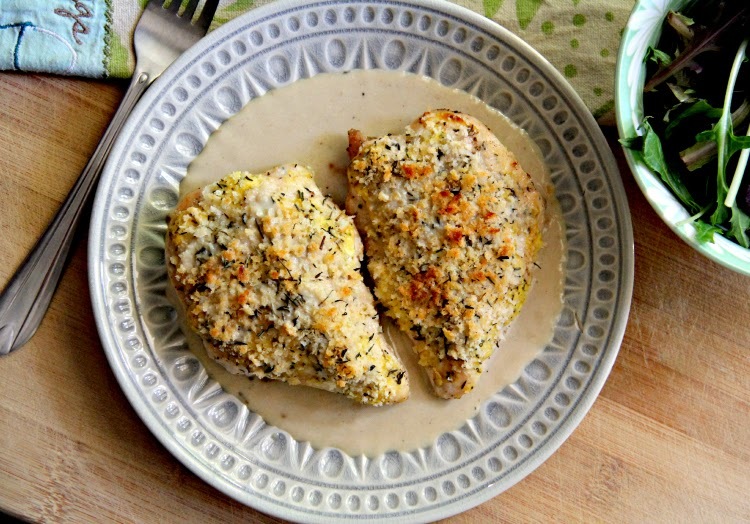 This entry was posted in Chicken, Healthy, Low Calorie, Low Carb, Low Fat. You know when you buy something really expensive & you’re riddled with guilt so you try to use it as much as possible to justify the expense? Yeah, that’s pretty much what my recent “smoothie-revolution” was born out of.It’s also probably why you may just see me wearing my new orange heel$$ to the supermarket. I had spent all of this money on a VitaMix & I figured I shouldn’t just make dough & chop nuts in it. Do you even know how many loaves of bread I’d have to make for this little beauty to pay for itself? So I decided to get on this smoothie bandwagon & what do you know? This entry was posted in Breakfast, Brunch, Drink, Healthy, Smoothie.